We need your help! This week we have a VERY special guest on the show. The lead singer of the band Craig’s Brother, Ted Bond joins Kevin and Steve! They have a great conversation about music and how and where it relates to current society. There are some really cool stories about Ted’s musical journey. Where we need your help the most is Ted is showing us one of his friend’s band that he loves. The band is called Brookhurst and they’re coming up on the end of a Kickstarter campaign. When this episode airs there will only be a few days left to back this project so if you like what you hear, go out and do it! See the links below for our contact information,the featured band Brookhurst’s kickstarter and Craig’s Brother! 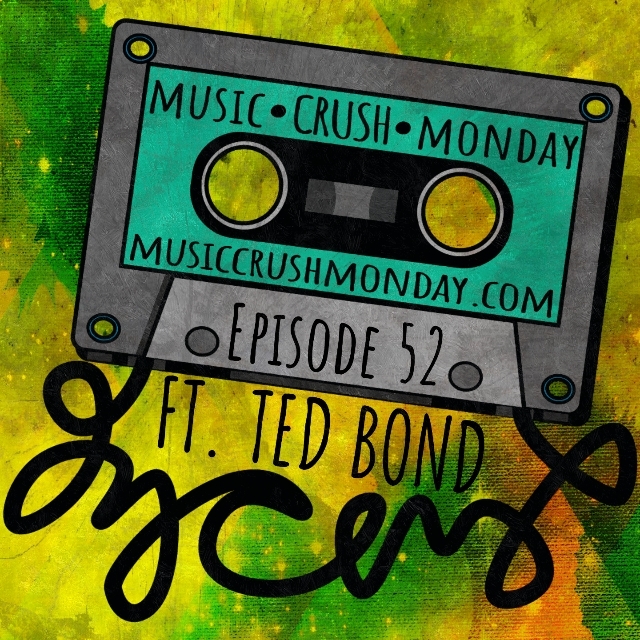 The whole point of this podcast is to share the music you love with others and that is exactly what Ted is doing for his friends. It certainly helps that the music is good but it is pretty amazing for him to take the time out of his busy day to talk about this band. Please go check them out, you will not be disappointed! Be sure you subscribe to the podcast and give us a rating/review on Apple Podcasts, it would really help us out! We have some exciting stuff coming up on this show so do not want you to miss ANY of it. Thank you all for the support and we will see you Next Monday!